Near Kudlu Gate, Hosur Road, Bangalore, Karnataka, INDIA. 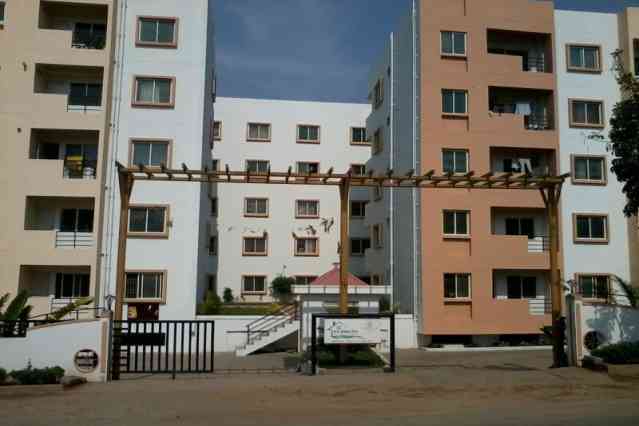 G K Jewel City is one of the popular residential developments in Hosur Road, neighborhood of Bangalore. It has lavish yet thoughtfully designed residences.